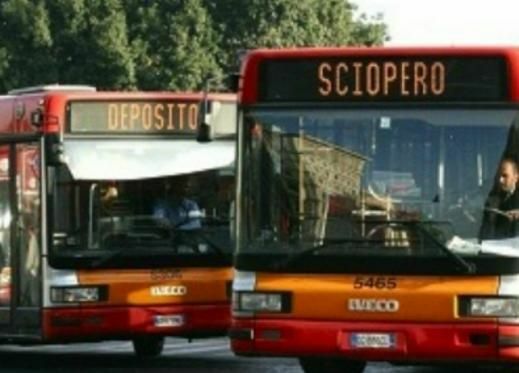 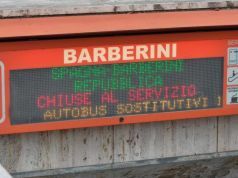 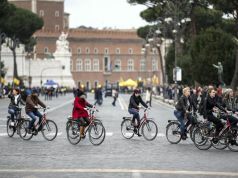 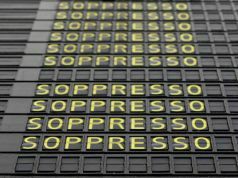 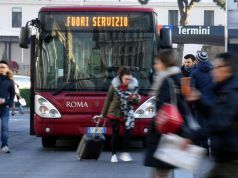 Commuters in Rome face a national public transport strike on Friday 12 December, from 09.00-17.00. 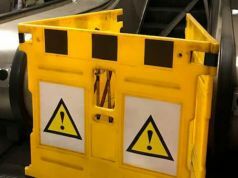 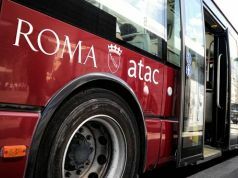 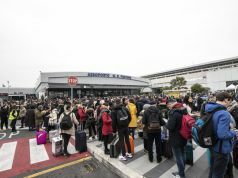 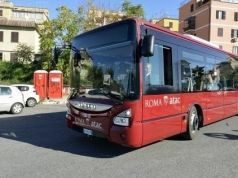 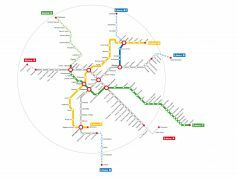 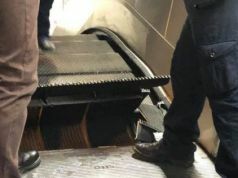 The strike will affect ATAC's buses, trams, metro and light rail services Roma-Lido, Roma-Giardinetti and Roma-Civitacastellana-Viterbo, as well as the newly-launched shuttle buses for Christmas shopping in the centre. 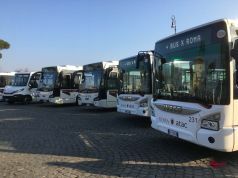 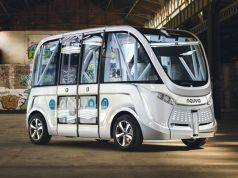 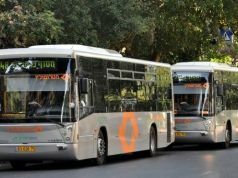 Also joining in the action are regional coach service Cotral, suburban bus company Roma Tpl, and Ferrovie dello Stato, the state-owned company that manages the national rail network. 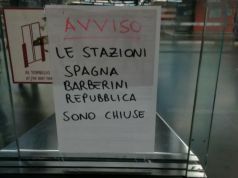 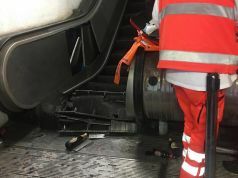 The Leonardo Express train service between Termini station and Fiumicino airport will run as normal.